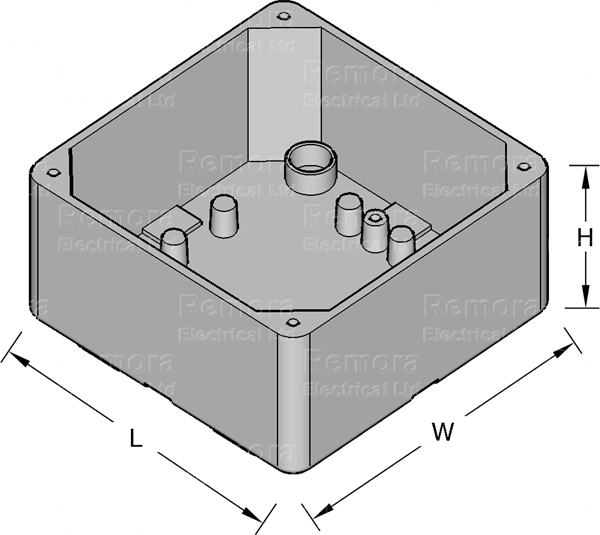 Grey watertight ABS plastic electronics enclosures ideally suited for mounting electronic circuit board or DIN mounted components in eighteen different sizes. There are internal PCB mounting pillars on the base of the enclosure. 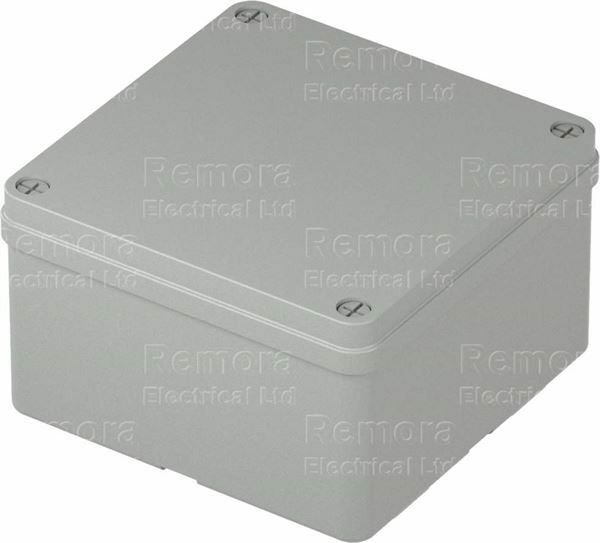 The enclosure lids are fixed by four universal cross cut head machine screws (supplied). The material ABS used in manufacture is Halogen free and glow wire tested to IEC 60695-2-11.